The one thing of note in an uncharacteristically brief June 11 Commission meeting was a presentation by Planning Director Dori Stone about Mixed Use Development. Her presentation focused on a single question, the answer to which will determine the way Winter Park grows into the 21st century. Are current land use and zoning categories sufficient to promote the best development in Winter Park, or does the City want a specific mixed use development option for properties located along gateway corridors within the city limits? Currently, Winter Park has three mixed use developments – Park Avenue, Hannibal Square and Winter Park Village. The single word that describes all three is walkable. Each development has a mixture of shops, offices and residences. Each is a popular destination with wide sidewalks and plenty of shade – resulting in plenty of foot traffic. Buildings are pedestrian in scale, allowing life to flow easily in and out of doors. Each location has a well-defined sense of place. While they have different architectural designs, street layouts and building heights, they all have one essential attribute — deciduous trees. Trees with wide branches. Trees with lots of leaves. Trees that provide cool shade and a sense of place. Regardless of architectural design, without the shelter of these leafy branches all three areas would be hot, blinding, forbidding environments of reflective and refractive masonry, asphalt and glass. People would avoid them whenever possible, except possibly at night. Who among us doesn’t choose the shady parking spot over the one baking in the harsh Florida sun? Our affinity for trees is in our DNA. Our ancestors relied on trees for security from predators, for foraging, for shelter from the elements, and for gathering places for social contact. Our love of trees is innate. No man-made structure ever has the same elemental and calming effect. Builders who ignore the need for a stately tree canopy in their developments are doing a disservice to their clients, their tenants, the customers of those tenants and to their own legacies. Trees are good for our peace of mind, the environment – and they’re good for business. What Kind of Canopy Will Be Left at the ‘Canopy’? 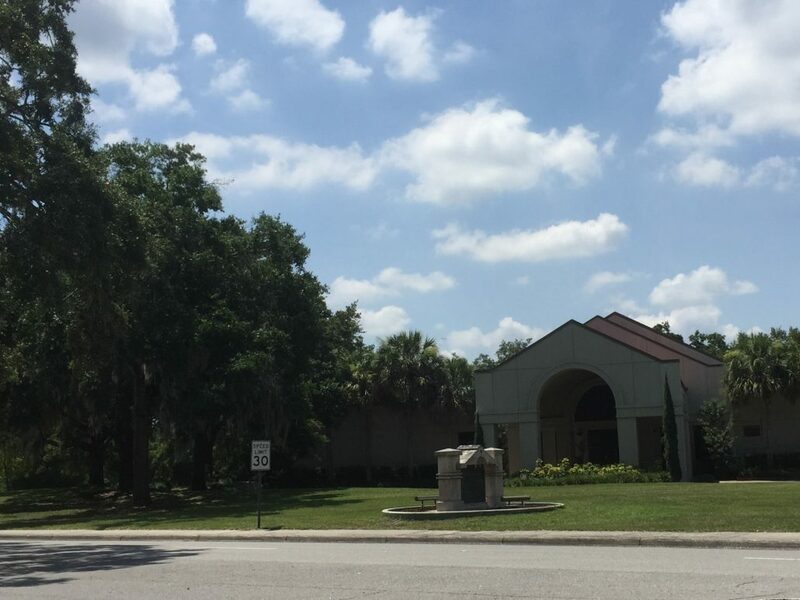 In this vein, many are concerned that at the new Winter Park Library – Event Center at “The Canopy,” the majestic trees that currently form the canopy on the Rachel Murrah Civic Center site will meet with the chain saw — despite the branding term. When that happens, the glare and reflected heat from all that glass, metal and masonry will change the character of the MLK Park dramatically. Although new, smaller trees can be brought in, it will take decades to achieve the current sense of place afforded by the existing site trees. Don’t Cut Them Down; Dig Them Up! This does not have to happen. 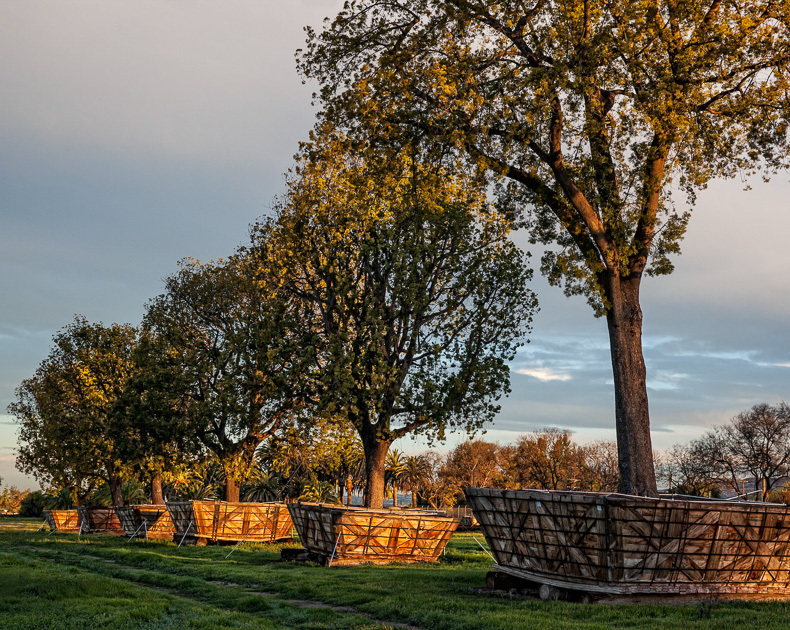 A reasonable solution would be to dig up the specimen trees, roots and all, and store them in MLK Park in wooden crates until the construction is completed and they can be safely replanted. While this may seem incredible, it is actually standard technology. The land that the retired El Toro Marine Air Station occupied was deeded to the City of Irvine, CA in the early 2000s. Before redevelopment began, 543 large shade trees, which included 10 species, were saved in this manner. The average weight per tree was 40 tons. The city crated them and cared for them for about five years until, one by one, they were strategically replanted as redevelopment progressed. The sense of place was preserved by this brilliant and caring move, and the homes in those developments sold as quickly as they were built. Canopy trees are part of our unique Winter Park brand. They shelter nearly every street and enhance every neighborhood. The promulgation of mixed use standards presents a fleeting window of opportunity. We must act now to ensure that mixed-use will enhance our gateway corridors for generations. Let’s make a big green splash! Let’s make room for our big green friends in our Mixed Use code. Let’s promote reasonable street setbacks and adequate pervious areas for these natural wonders. After all, our big trees enhance and promote our businesses, our neighborhoods and our sense of place in Winter Park. And, for Winter Park, a sense of place is a sense of home. 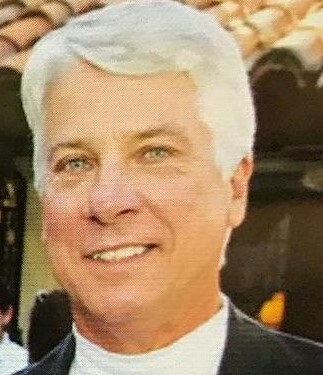 Todd Weaver is a semi-retired aerospace engineer and UCF graduate. He holds a Florida general contractors license. He currently runs a Winter Park-based business, TruGrit Traction, Inc, which designs and manufactures specialty wheels for pipe inspection robots for the public works industries. Weaver has served on Lakes Management advisory boards for Orange County and Winter Park. Appeared to me at the June 11th meeting that the Planning Director’s report was fair and balanced. Furthernore, the Commissioners’ responses were in defense of preserving Winter Park’s traditions and established amenities. Congratulations to them!!! Are you kidding? Trees safe in MLK Park? Ever heard of a hurricane? Todd, you are spot on that we should be preserving all the healthy trees we can. Between Irma, the general decline of the existing “tree-base” and the continued practice of clear-cutting lots for development Winter Park is losing it’s characteristic canopy. As an example, the vista along Palmer is decidedly more open than it was just a few years ago. Trees don’t seem to be replaced in City right-of-ways as quickly as they were a while back. Further to your point, these trees take time to mature so we should be vigilant and City trees should be preserved and when needed replaced promptly. I think your article also points to the continued “urbanization” of Winter Park. It seems to me that both developers and City Staff are enamored with this concept of concentrating as much development as possible in available parcels. The human scale and low VISUAL density that was so characteristic of Winter Park is being lost. If you will, the direction of the City and developers is proceeding on a path that will “re-brand” Winter Park as a “modern, urban community”. I, for one, don’t want to go down that path and throw away the essential characteristics that give Winter Park the tremendous quality of life that we have all enjoyed and which has given such a rich character to our town. Trees are just one part of character and need to be protected and nurtured just like the other aspects of our residential community. Irvine, CA is the next city south of Santa Ana, which gives the eponym for “Santa Ana Winds”. These winds supply gusts for days, sometimes weeks, every year to the entire area. The gusts exceed 80 mph often. The Great Park trees mentioned were subject to the Santa Anas for more than 5 years. The tallest trees were guyed to anchors, but most were not. None of them fell over. Most trees come down during hurricanes because the soil is saturated with rain. While in boxes, the excess water is vented, so the saturation can be controlled. If our City staff feels guy wires are warranted, these would ensure the survival of our MLK Park trees should we experience another hurricane event. Thanks for your comment. An interesting analysis that taught me something. Thanks. It’s looking more and more like it’s going to be a very long, drawn out war, over many years, between the trees and the hurricanes. Some are saying that America will see hurricanes over the next 15 years as bad or worse both in strength and in number than were here in the 1930’s and 1940’s. That was back in the day when most people still had the sense to not live in Florida. If Winter Park wants to save its trees, the City should build a retractable dome stadium to house all the trees until the hurricanes stop. We have lost 2 large trees on the golf course on Webster. It’s clear that someone is very interested in controlling Winter Park for whatever plans they may have for our City, even going so far as to recruit shills from out of town to come to Winter Park to run for office. Whether you like or dislike Vice Mayor Weldon, everyone can agree with his sentiments expressed at Monday’s City Commission meeting. 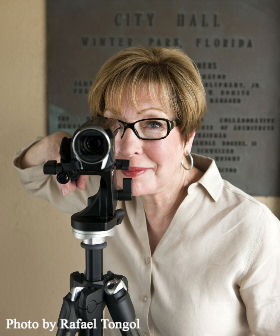 The reason more residents aren’t engaged politically is that they realize, at least on some level, that the “representative” part of representative government left Winter Park when honest Winter Park residents stopped counting the ballots, and county reported “certified results” and those in the shadows behind them, now choose Winter Park’s mayor and commissioners. What’s a Canopy designation without trees? Answer: An Irony in Plain Sight. I challenge the Winter Park leadership to exceed the norm and save/relocate as many trees as possible. Why? Because, whether you agree or not about the value of the current library/events center project, this is a PARK. And green space in Winter Park is becoming premium space. MLK Park was originally cobbled together by taking people’s homes:The neighborhood was called Lake Island Estates. Deed restrictions were to have been in place designating this future land use for recreational activity ONLY. .Past applications to the state for grant funding were supported by this pledge. With the entire NW quadrant of the park disappearing from recreational use (and shade) what are citizens left with? BREAKING UP TO 61 TREES COULD BE REMOVED according to the presentation made by Randy Knight at City Commission(6.23). What is a park with out trees? What is a Canopy without Trees?!! Furthermore, we have no long-range (10 year) parks plan. Where will our future green space acquisitions come from? I’m all for a Canopy–the old-fashioned kind. Finding true agreement on many city topics is difficult. Our love for trees and our tree canopy is NOT one of them. The sort of tree one can purchase and plant for $1850 is not a substitute for a specimen tree. Weaver’s idea on how to save some of the great trees at the new library/event center site is worth continuing to explore. The cost estimates that Dru gave at the last meeting were significant. I hope multiple sources on pricing will be consulted. Randy Knight made an excellent point at the last commission meeting that some of the trees had a sentimental value to the city beyond simply price- such as the one featured in the vow renewal ceremony. Citizens in this city have demonstrated that they can be powerful and powerfully generous when it comes to saving city assets they love and feel strongly about. Casa Feliz,is but one example.